Çevre College Foreign Languages Department hosted 900 English language teachers from all around Turkey at Erenköy campus on 24th February 2018 in its 14th annual ELT conference. The theme of the conference ‘The Road Not Taken in ELT’ was inspired by Robert Frost’s poem. 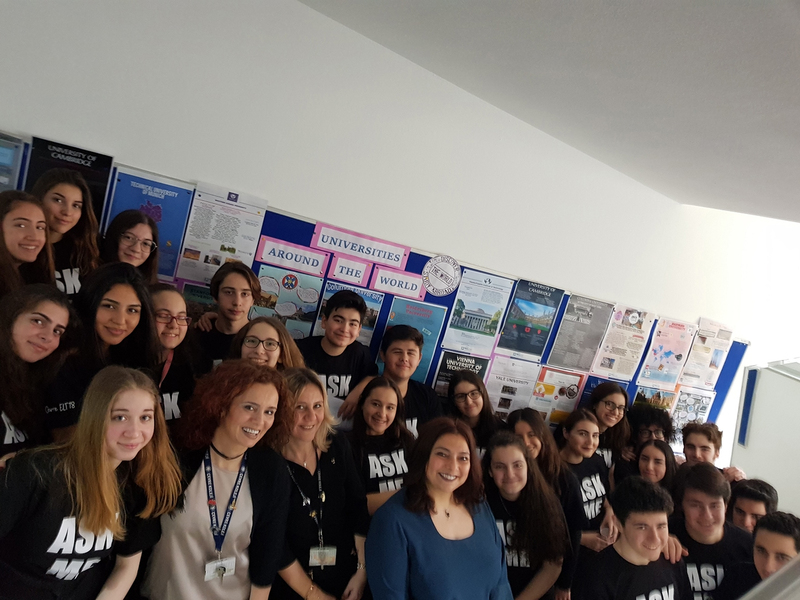 Apart from our guest of honour Sunay Akın, world famous ELT writers JJ Wison and Paul Seligson gave an insight to the audiences about how to avoid clichés and orthodox methods in our classrooms. This conference also enabled the English teachers to get further training in 12 concurrent sessions and visit stands of 20 ELT publishers.